We offer a two hour response time to your St Albans address. We have years of experience of drain clearance and drain repair, and we can even replace drains if required. We will make sure your drains are clear and working properly with minimal fuss or disruption for you. First Response Drainage are here to assist you with any blockages in your drains. From simple standard blockages to more complex deeper rooted problems with your drainage system. 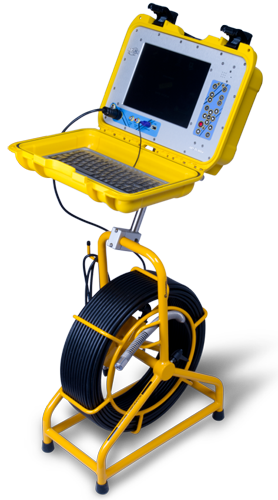 Our drainage engineers are fully equipped with the latest technology to solve your drainage problems quickly and efficiently. From cracks to corrosion we will repair your drains and unblock your toilets at fair and competitive prices. Don’t delay in calling out First Response if you think you have a problem with your drainage, what starts as a bad smell or a slow drain away can quickly escalate into a major problem with waste water ingressing into your home or garden. If this happens we understand clearance is an emergency and a priority that is why we treat every call as just that. Our engineers have years of experience and we will make sure your drains are cleared and working and inspected to make sure there are no ongoing problematic drain problems before we leave. 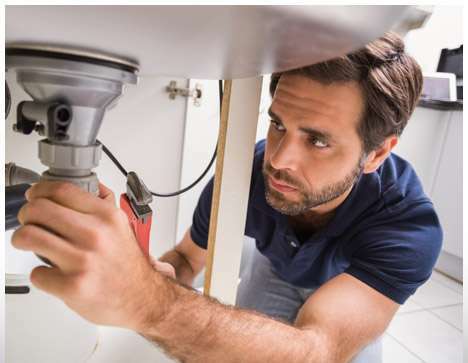 Whether you have blocked drains, a blocked toilet and need jetting or descaling completed; or need a replacement drainage system, there is no job too big or small for us to consider and no call out charge. We also offer a 5% OAP discount. Phone today on 0800 043 4860 for a free, no obligation quote.